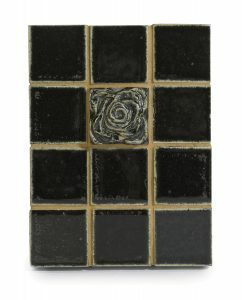 This very special collection was founded in 1990. 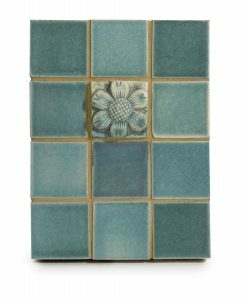 From their eighteen century farmstead, these local artisans and workers strive for perfection in order to create these amazing tiles while leaving a small carbon footprint. 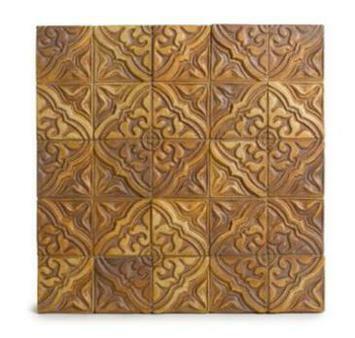 Through the use of recycled wood to heat their kilns and recycled clay and glazes, enables them to operate with little or no waste. 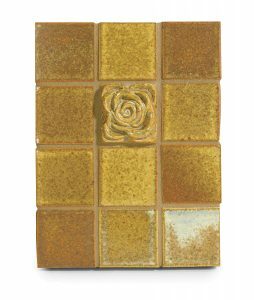 Inspired by classical design, Antiquity Tiles are an exquisite expressions of sophistication, resulting from an olde world firing process. 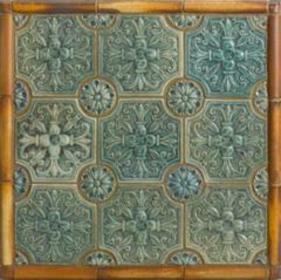 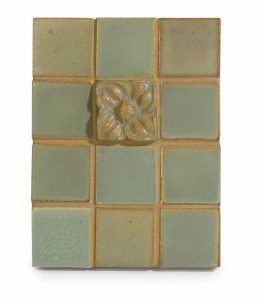 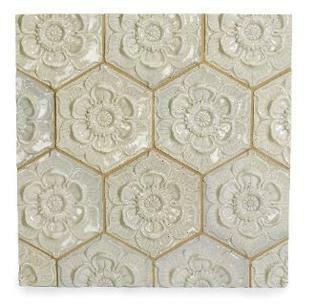 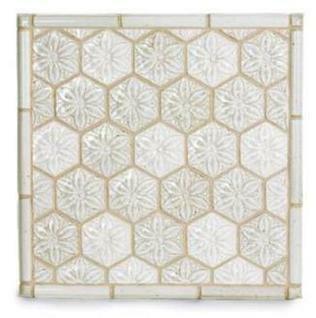 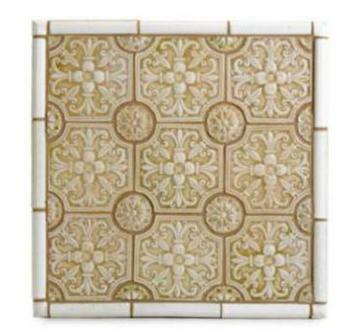 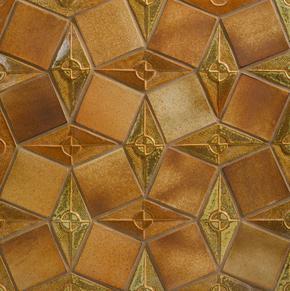 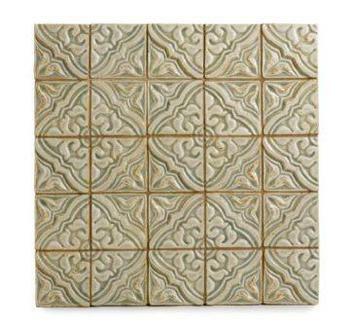 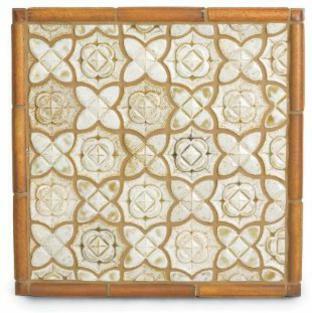 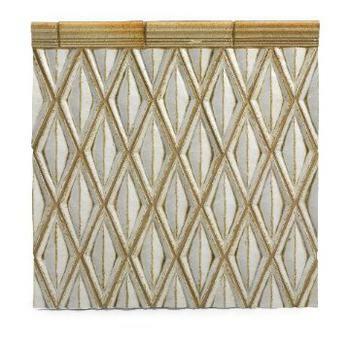 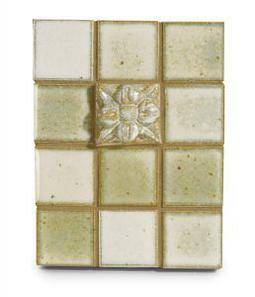 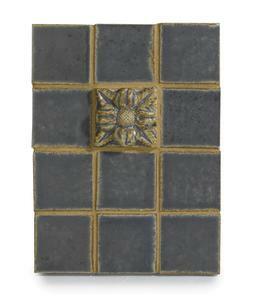 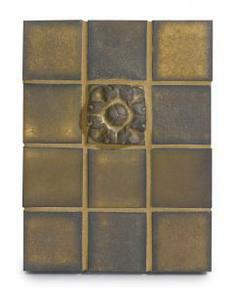 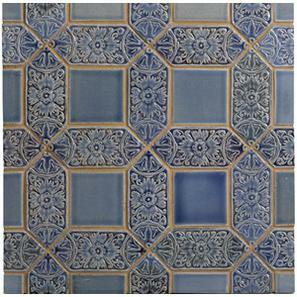 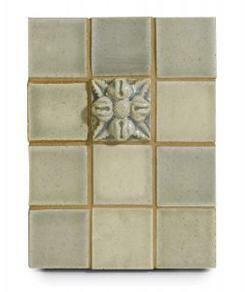 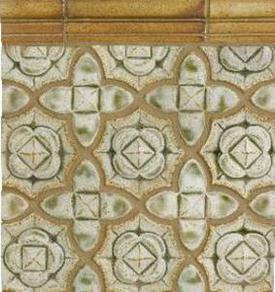 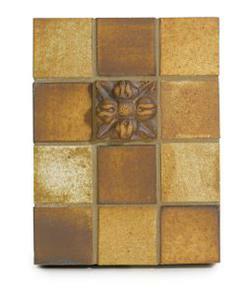 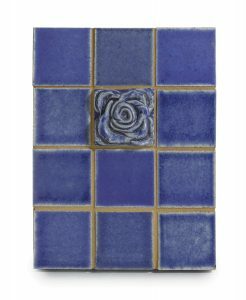 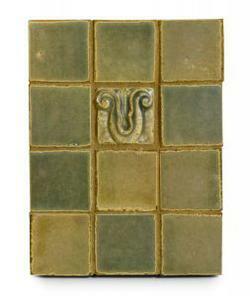 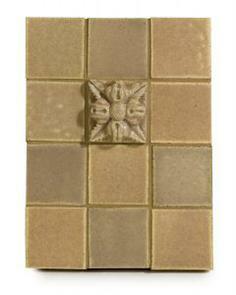 These unique handmade tiles are frost proof and because of their vitreous nature, they requre no sealant. 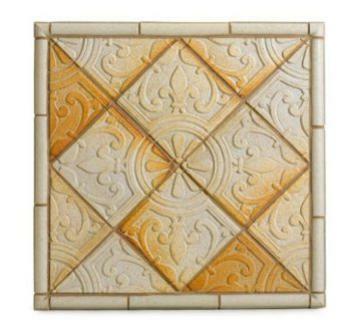 Firing their tiles at a 2500 degrees "white heat" giving their high fired tile a 2000 yr old life expectancy so they definitely make brilliant applications for floors, pools, kitchens, bathroom and the surface color will remain beautiful for generations. 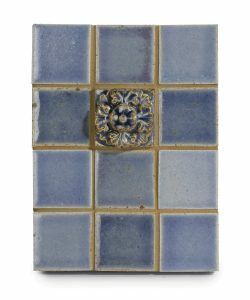 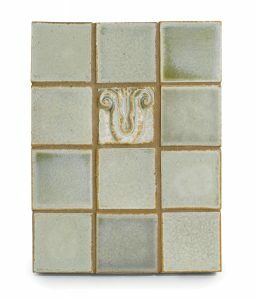 For close to 25 years Antiquity has thoughtfully designed, carefully crafted, and consciously produced all of their own ceramic art tile in Maine. 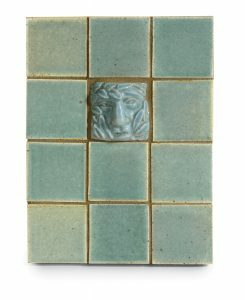 From raw clay to finished art tile — all in house, every step of the way — they work hard to reduce their impact on our environment, continuing to achieve our goal for a low carbon footprint. 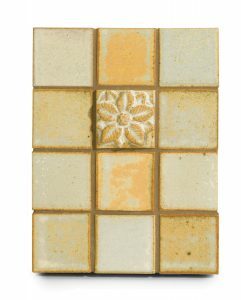 Antiquity uses recycled wood as their main source of heat, to fuel their kilns and fire their ceramic tile at 2500 degrees “white heat” giving our high-fired tile a life expectancy of over 2000 years. 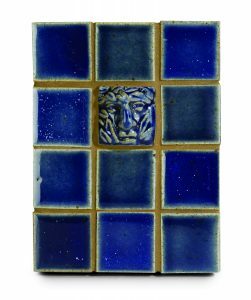 They turn their clay and glaze discards back into usable clay and glaze with little or no waste, they buy all our products recycled whenever and wherever possible, and their clay bodies and art glazes are formulated only by them — and fabricated exclusively with American manufacturers, thereby strengthening our national economy. 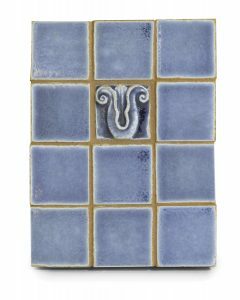 Antiquity Tile is passionately respectful of its environment, and they seek to help the natural world around them as they engage in their worthwhile work of creating and crafting fine art works of clay for clients and customers.